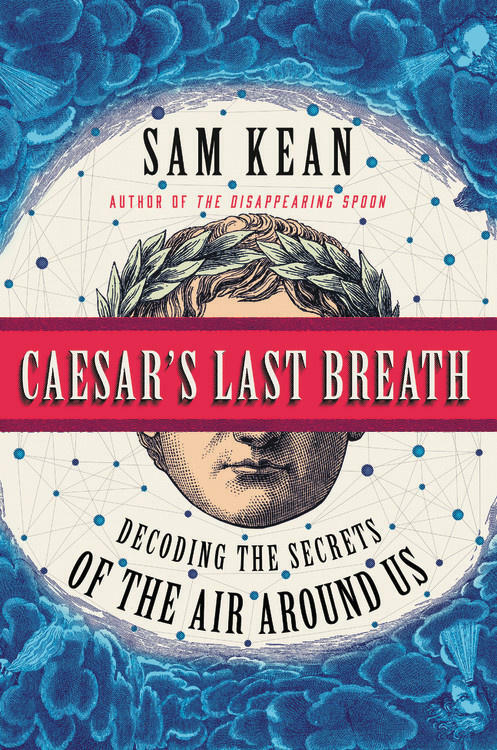 New York Times best-selling author Sam Kean joins us to discuss his latest book, which explains how, with every breath you take, you literally inhale the history of the world. Kean will discuss the wilds of our atmosphere, as well as the most astounding patients in neuroscience history, the hidden stories buried in our genes and DNA, the wonders of the periodic table, and life as a writer who attempts to popularize science. Kean is taking part in the University of New England’s “Connections Lecture Series.” Click here for more information. Sam Kean is the author of numerous books, including the New York Times bestseller "The Disappearing Spoon: And Other True Tales of Madness, Love, and the History of the World from the Periodic Table of the Elements." "Caesar’s Last Breath: Decoding the Secrets of the Air Around Us"
The Great Oxygenation Event: The Earth's first mass extinction.